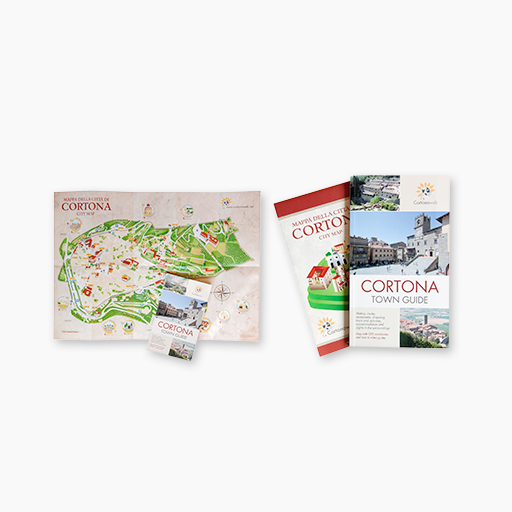 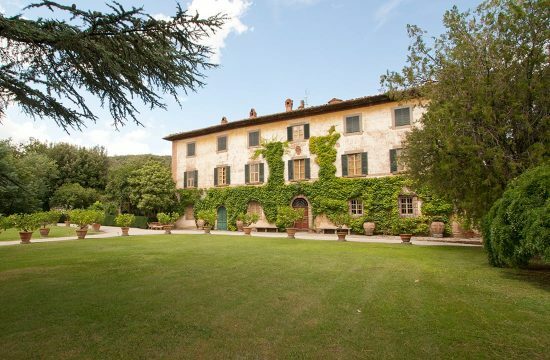 All that you need to organize your wedding in Cortona. 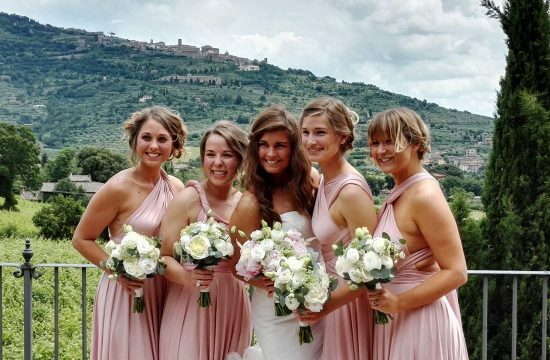 Cortona is the second destination in Italy, after Venice, to be chosen by tourists to say the words “I do”. 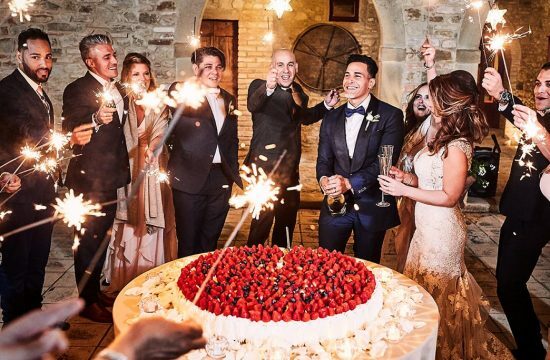 Every year about 150 weddings are celebrated in the Council Hall of the Comune di Cortona, in a background rich in millennial history, art and culture. 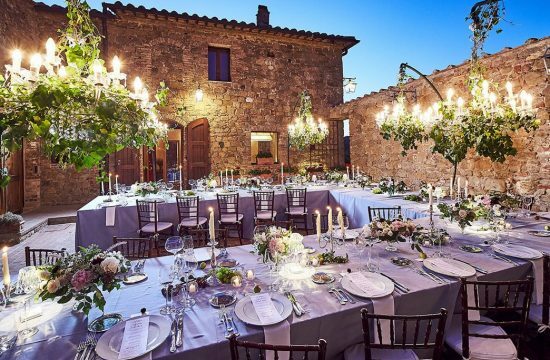 The picturesque squares of this medieval town, the narrow streets, the loggias, the unique colors of Tuscan landscape are the perfect scenery to celebrate an unforgettable wedding.